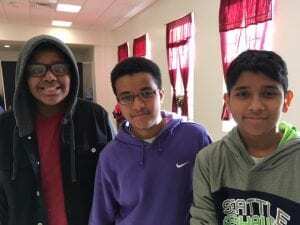 The news continues to buzz with the impact of the recent Presidential executive order banning nationals from seven Muslim majority countries from entering the United States. 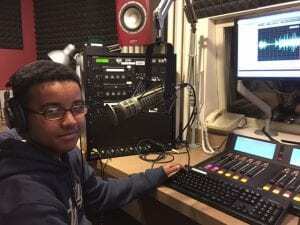 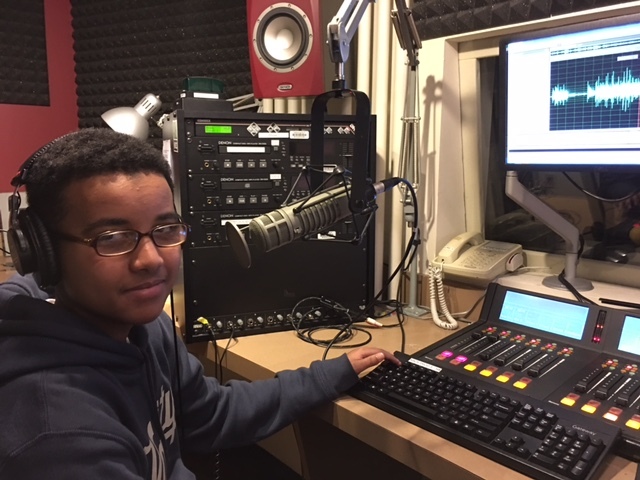 KBCS producer and Bellevue high school student, Reyan Haji interviewed several of his friends about their experiences growing up as American Muslim youth. Find out how they’re impacted by messages from our government and media. 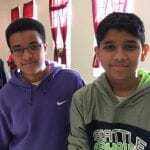 Listen to the story, American Muslim Youth Identity.